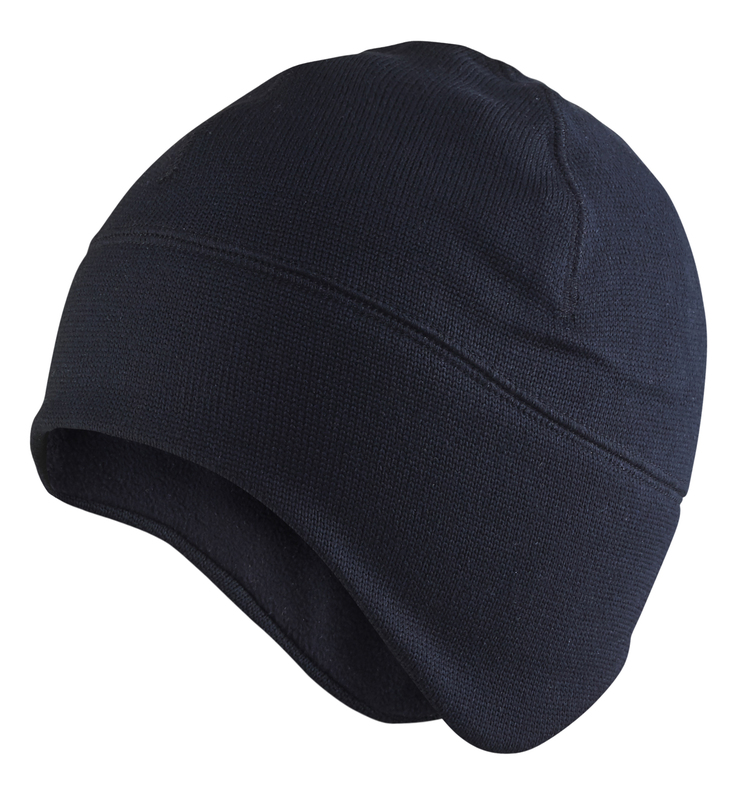 Knit cap with windproof band over the forehead, eyes and neck. It is soft and comfortable with a wicking material to keep you warm and dry in cold weather. Fits well under helmets.